Founded internationally in 1975, the Ulster Project began operations in Madison in 1998, hosting teens for the first time in 1999. The Ulster Project’s mission is simple – do something to help bring lasting peace to Northern Ireland. “I love the idea of being able to do something to affect world peace, from right here in Madison, Indiana. I can’t join the Peace Corps., or go on mission trips, but the Ulster Project brings the mission trip to me!” says a long-time Ulster Project supporter. The Ulster Project’s modus operandi is a little different. We’re working for long-term solutions. We do that by creating tomorrow’s peace builders. The Ulster Project is specifically designed for 15 year olds. Madison pairs 12 local teens with 12 teens from Enniskillen, Northern Ireland for the month of July. 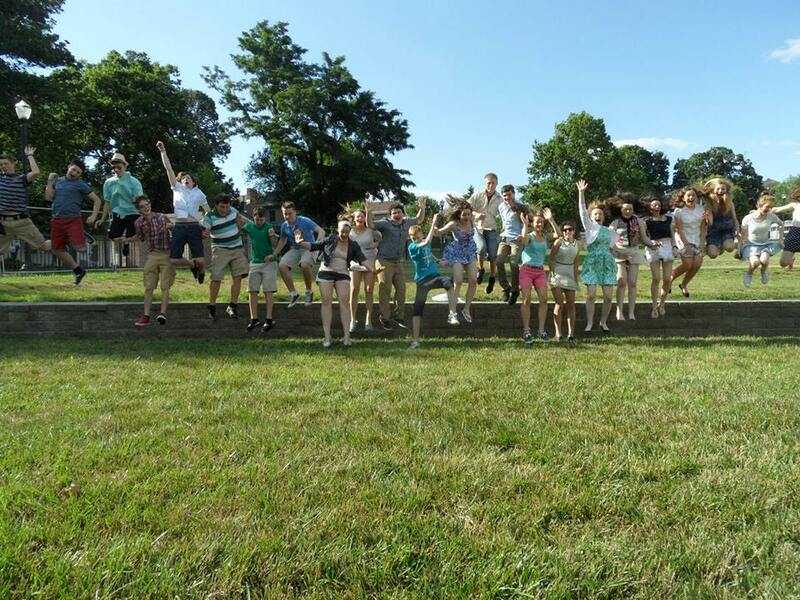 The group of 24 spend the month attending multi-denominational religious services, performing service projects, participating in peace education called “Time of Discovery” and having THE BEST TIME OF THEIR LIFE!!!! (At least that’s what their facebook photo albums are called!